The software comes with end-of-day data, but you can stream in your live iQFeed data as required. With Optuma and iQFeed you have the ability to chart on any intraday timeframe you require, such as 15 minutes or 60 minutes, or if your strategy requires four-minute bars then you can create that in a couple of clicks of the mouse. With real-time iQFeed data, you can create dynamic watchlists containing custom analysis columns, as well as Market Depth and Course of Trades. To try Optuma with iQFeed data click here to request a free trial of our software. Instructions on setting up Optuma with iQFeed can be found here. 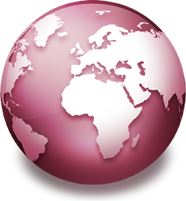 To register for a Free Trial of iQFeed, please click here. 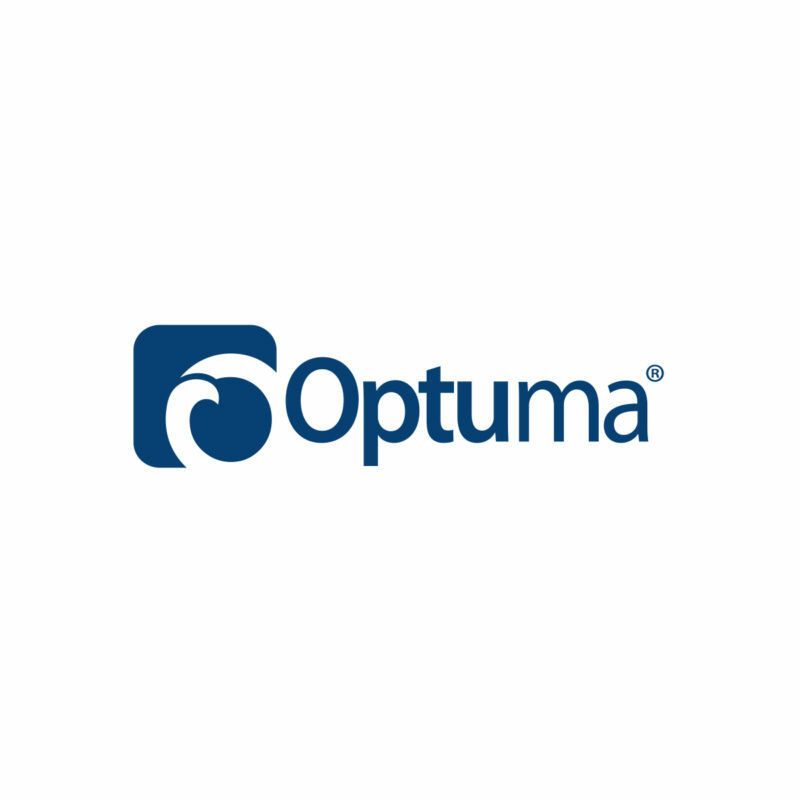 Make sure to mention Optuma to receive a SPECIAL PROMOTION. Not available through the website. Certain restrictions apply.